In this section, you’ll find all recent headlines that you, as a pop culture aficionado, should not miss. We can’t all keep track of everything, so each week we’ll select the important news for you. 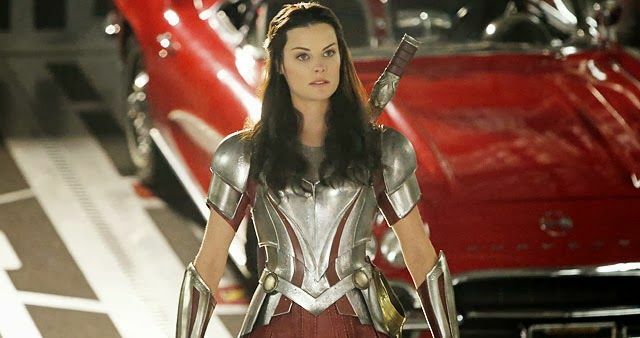 We bring you our: Geekly News Round-Up! 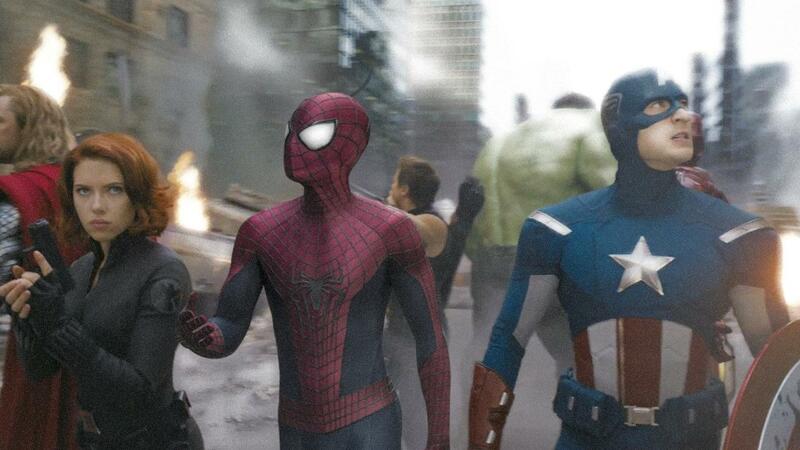 The biggest news of last week was Marvel Studios getting Spider-Man for their cinematic universe! Sony Pictures, who bought the Spider-Man movie rights from Marvel in the 90s, have agreed to lend the character out to Kevin Feige and cohorts to use in upcoming Marvel films. In return Feige will produce the next stand-alone Spidey film, with Sony still having final creative say so. If you want the full story and somehow missed it, click here for our blog post from last week! WB Animation have released a trailer for their animated movie tie-in to the upcoming Batman Unlimited action figures line. The trailer shows a very kid friendly version of the Dark Knight and his friends Nightwing, Red Robin, The Flash and Green Arrow taking on Penguin Oswald Cobblepot and his army of robo-mutant animals. Batman Unlimited: Animal Instincts hits Blu Ray on May 12. Check it out! Agents of S.H.I.E.L.D. returns on March 3rd. Fox is bringing a new Hitman movie to you this year on August 28th. The trailer for this reboot dropped last week and already looks better than the first movie from 2007. The new movie focuses on the fact that the Hitmen are genetically engineered clones, like in the videogame and Rupert Friend is going to play 47. Zachary Quinto from Star Trek and Heroes fame will try to track him down. 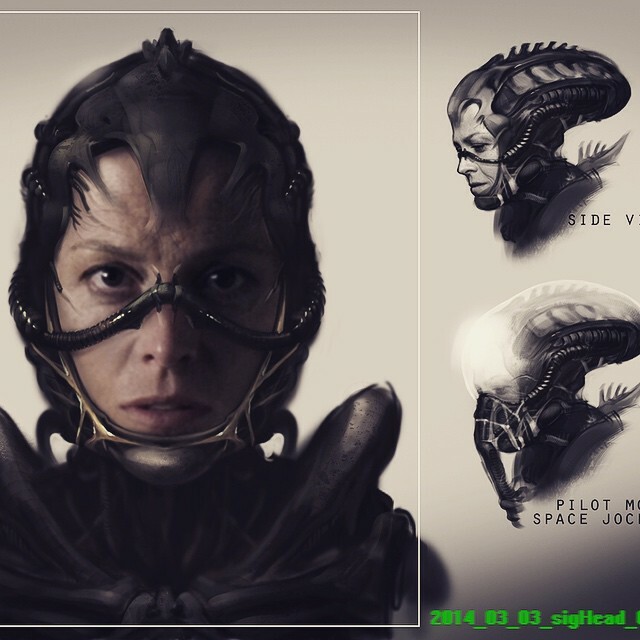 A few weeks ago mastermind director Neil Blomkamp (District 9, Elysium) revealed he had been working on an Alien sequel/stand alone film for quite some time, but that things did not work out so he decided to just post some of his design work online. That created a huge uproar and now 20th Century Fox is very interested in having him do the next Alien movie to revitalise the franchise. Even Sigourney Weaver is interested in joining the movie, after working with Blomkamp for months on the soon to be released Chappie. So… where is the problem, if Blomkamp wants it, Fox wants it and Weaver wants it? Well… it’s with Blomkamp actually, as he revealed in an interview with Uproxx. Uproxx: Would it be your vision, or do they have their own ideas? Uproxx: Then just do it. 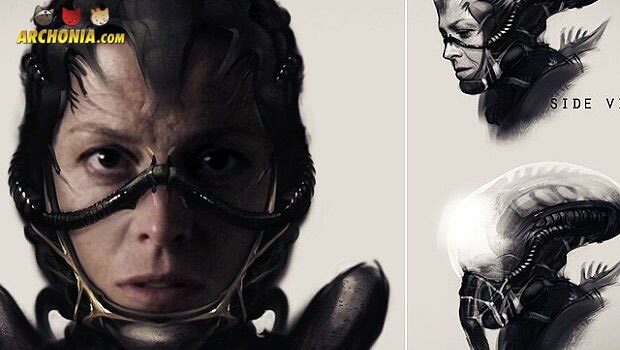 Let’s all hope the visionary director does just that and brings us his version of an Alien movie, which apparently will feature the Engineers from Prometheus as well, if you believe the artwork he did. 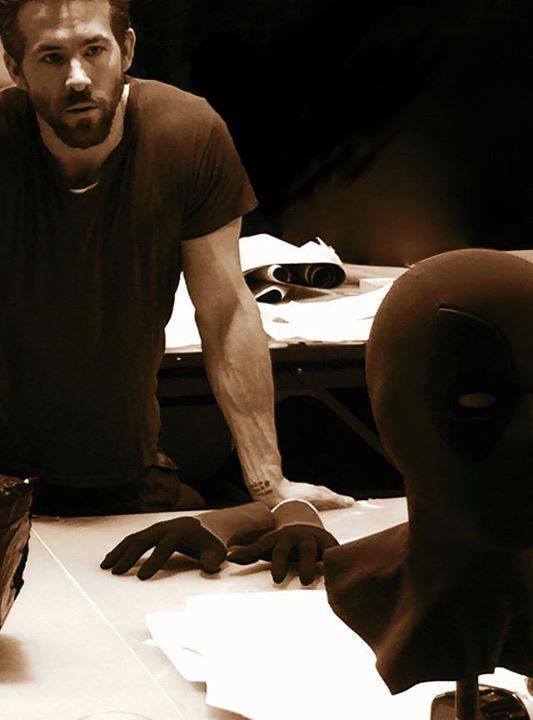 The Deadpool movie is going into production very soon to meet it’s February 2016 release window and Ryan Reynolds tweeted a pic of himself with a prototype Deadpool mask and gloves, which look very much in line with the comic book version. In pure Wade Wilson style he added that the sepia tone hides the fact that the mask will be, of course, neon- pink. In another bit of news Gina Carano (MMA champion, actress in Haywire, the Fast and the Furious franchise) has joined the movie as Angel Dust, who has been a member of the Morlocks in Marvel comics. 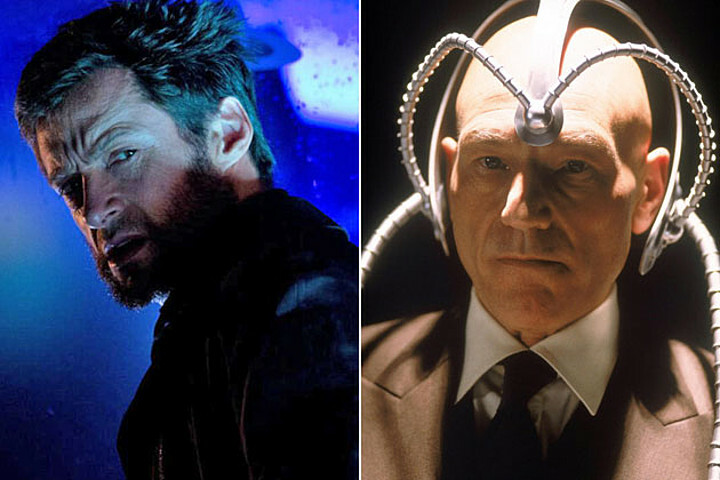 We reported a few weeks back that Patrick Stewart and Ian McKellen were apparently not going to return for the next X-Men movie, which was stated by Stewart himself. Now he came back with another bit of news for oregonlive.com and revealed that his buddy Magneto will indeed be a part of X-Men Apocalypse, while he will take part in the** next Wolverine solo movie** as Charles Xavier. If you want to find out if he will change his mind again, or if those things were spoken too soon, keep your eye on the Archonia Blog. Robert Kirkman already revolutionised and kickstarted the current trend of comic book based TV shows, with the TV adaptation of his hit comic “The Walking Dead”. 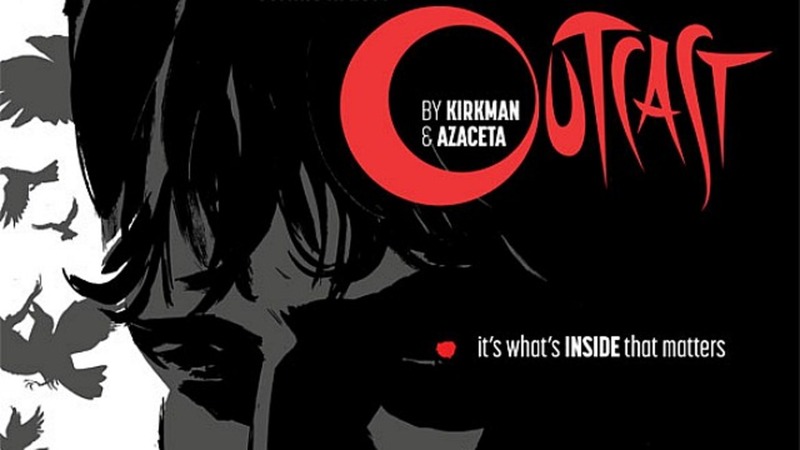 Now he is doing a second show based on his new Image horror comic Outcast, which is not about zombies but exorcisms. Kirkman wrote the script of the pilot and sold it to Cinemax, which now have ordered a whole 10 epsiode season. Outcast follows Kyle Barnes, played by Patrick Fugit, who has been haunted by demonic possession since childhood. With the help of the Reverend Anderson, played by Philip Glenister, he goes on to fight for the normal life he has lost and to find answers to why he was chosen. The pilot is directed by Adam Wingard. Previous Post : Manga Review: Magi The Labyrinth of Magic Next Post : Archonia stuurt je naar Kingsman: Secret Service in de Euroscoop Genk!